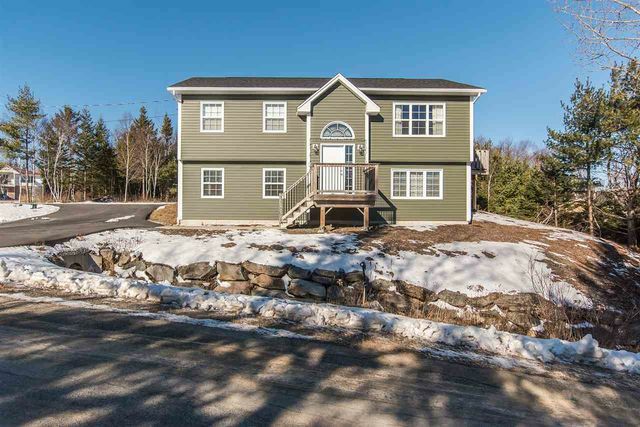 74 Karen Scott Drive, Porters Lake (MLS® 201900972 ) Nice split entry in quiet subdivision within walking distance to Porters Lake. 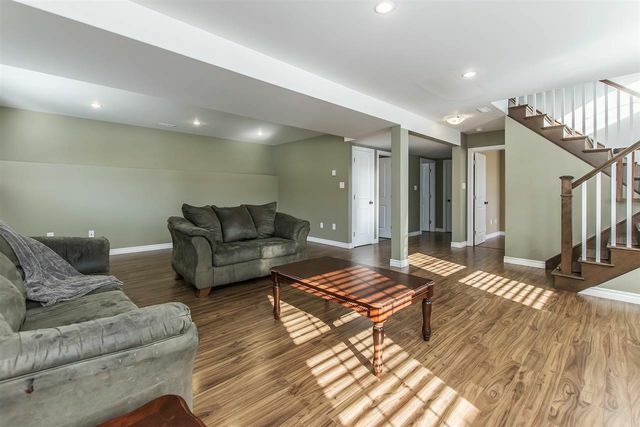 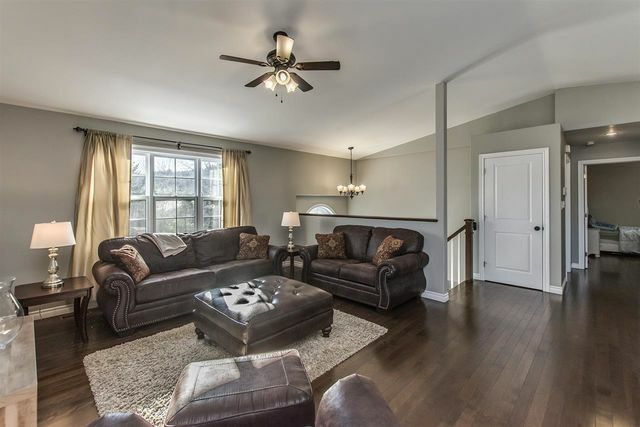 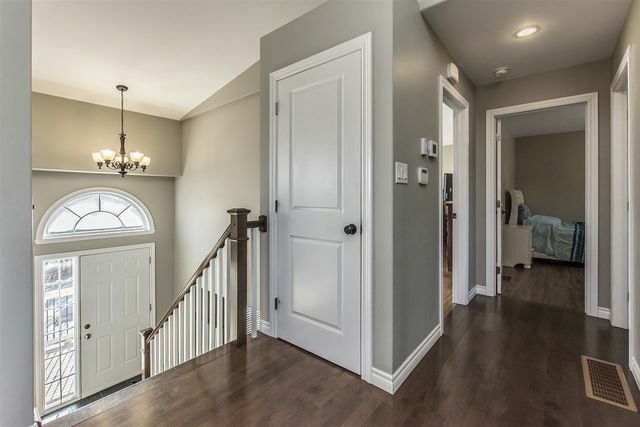 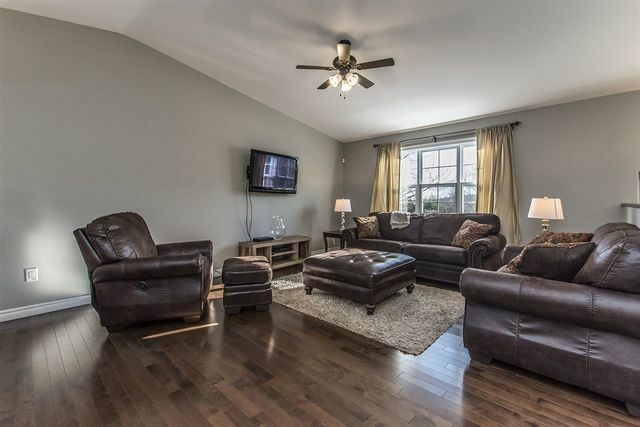 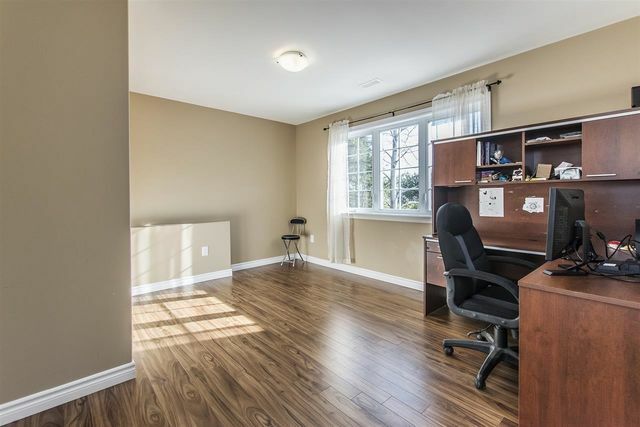 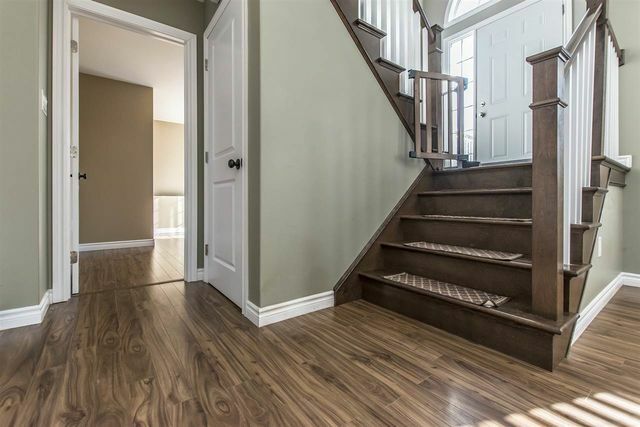 Bright and spacious main level living area with hardwood and ceramic throughout. 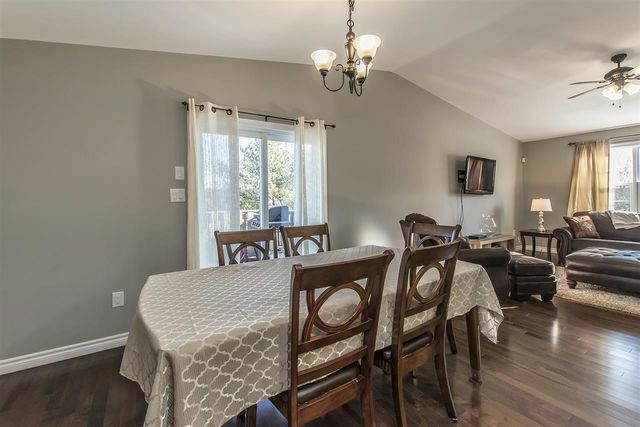 Open concept living room, dining area and kitchen with vaulted ceiling. 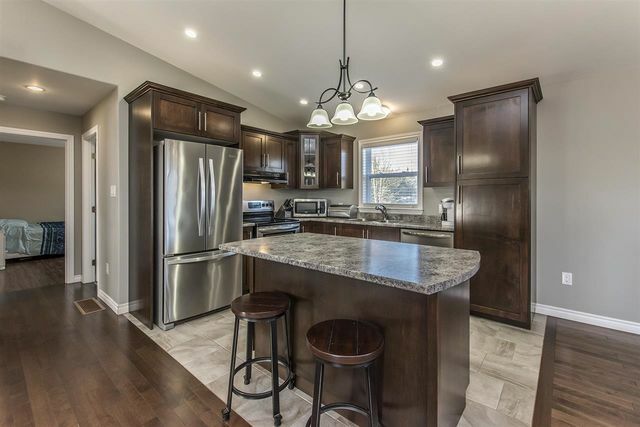 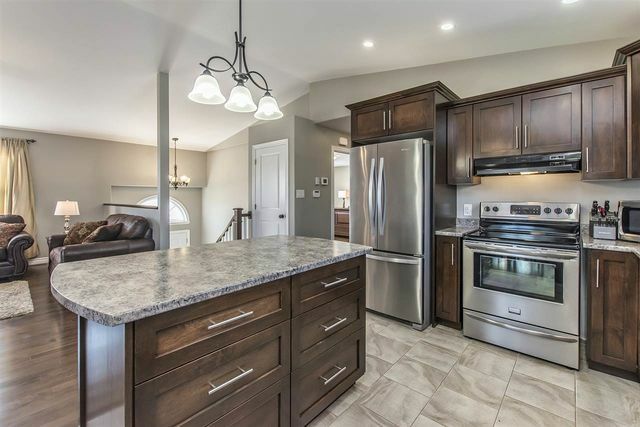 Eat-in kitchen features mahogany stained cabinets, center island with seating and stainless steel appliances. 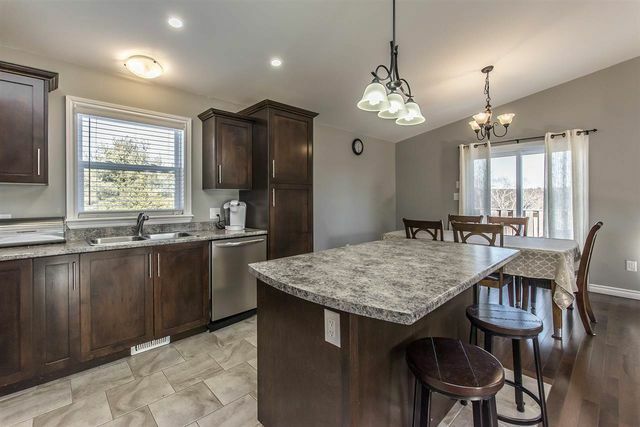 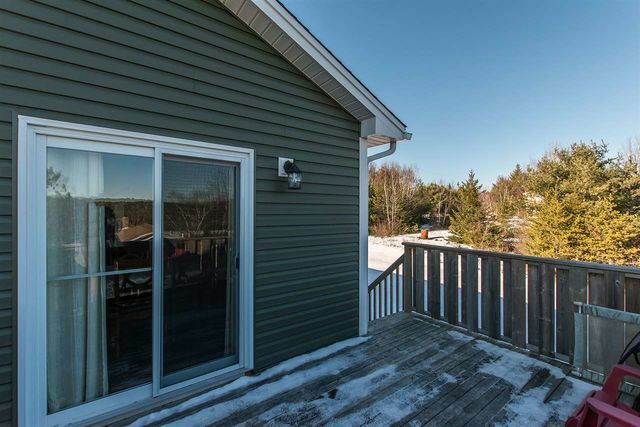 Dining area flows from kitchen and has walkout access onto private deck with lake views. 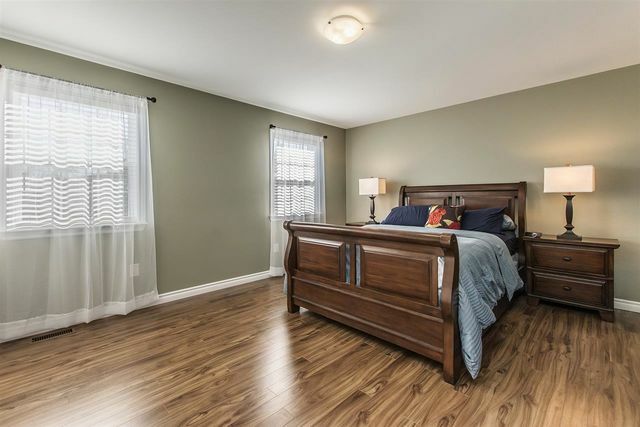 Large master bedroom, with his & her closets. 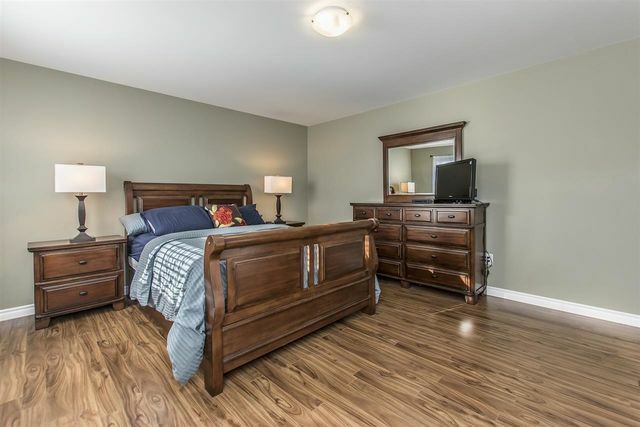 Another good-sized bedroom and 4 pc main bath complete this level. 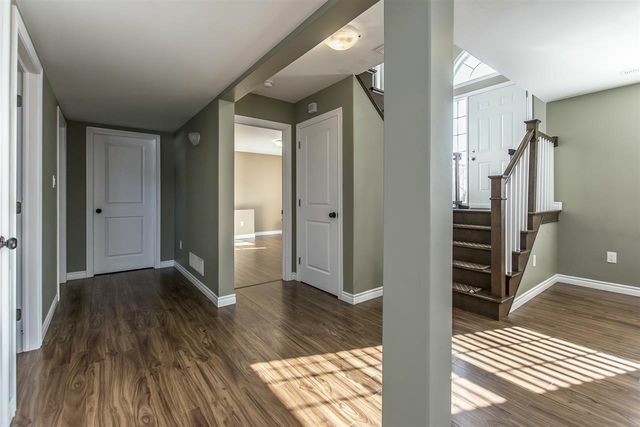 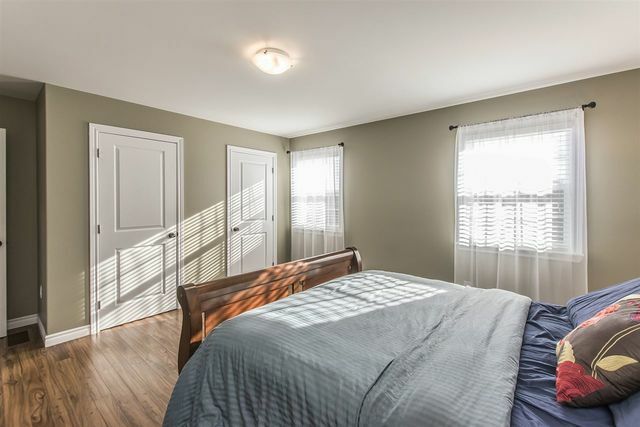 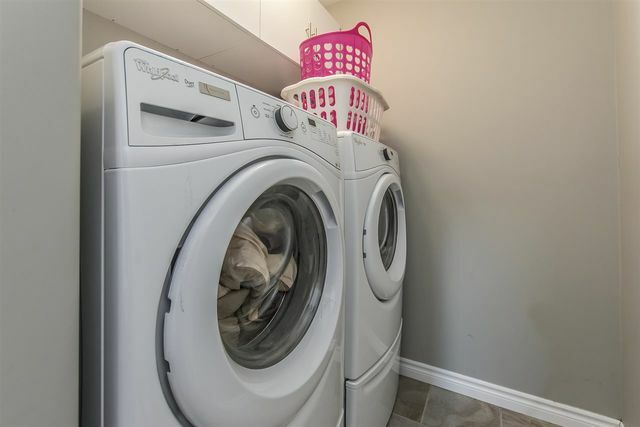 Lower level features a huge rec room, 3rd bedroom, 3 pc bath, laundry and utility room. 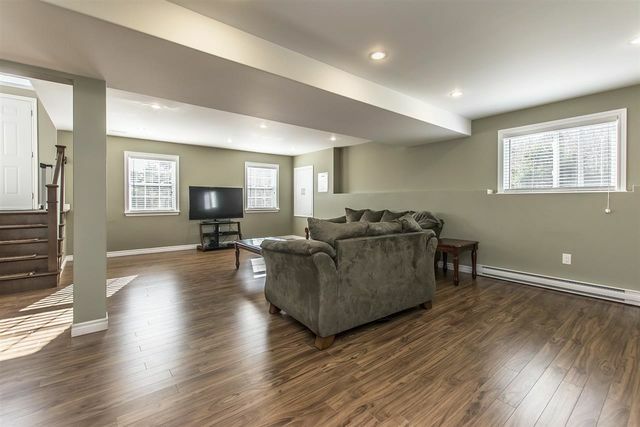 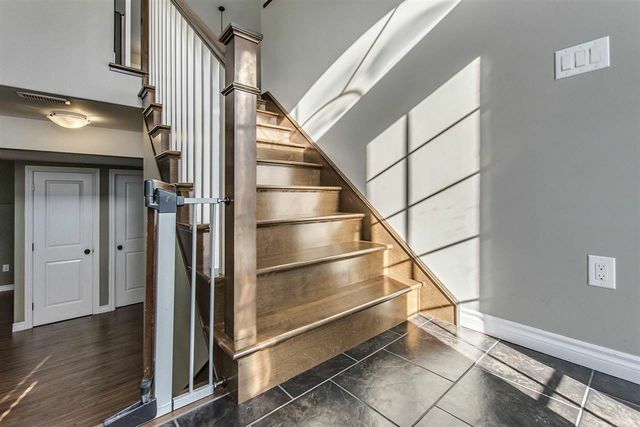 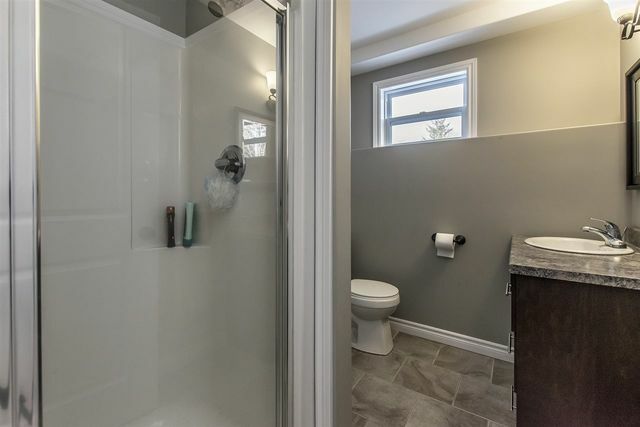 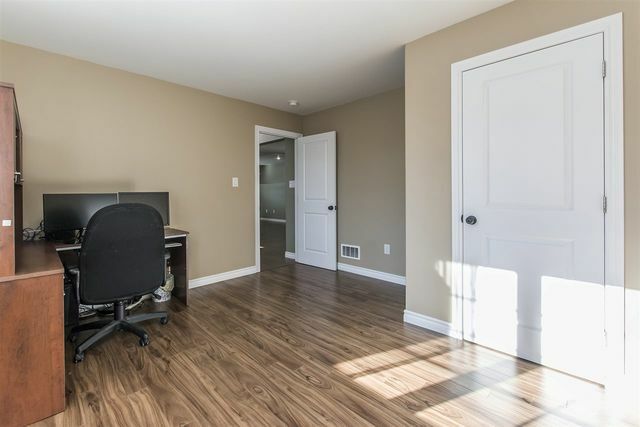 Other notable features include fully ducted heat pump, paved driveway, alarm system, landscaped lot and balance of Atlantic Home Warranty. 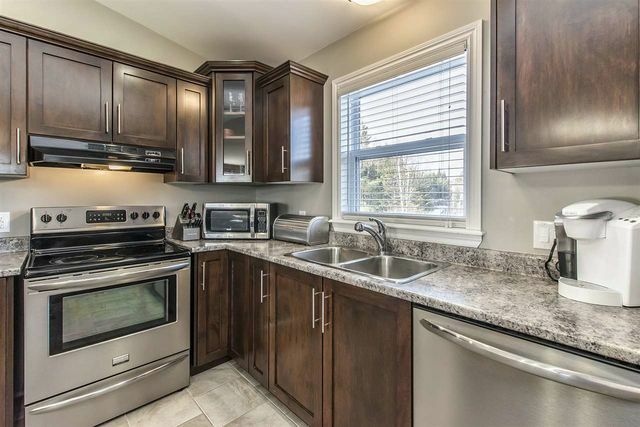 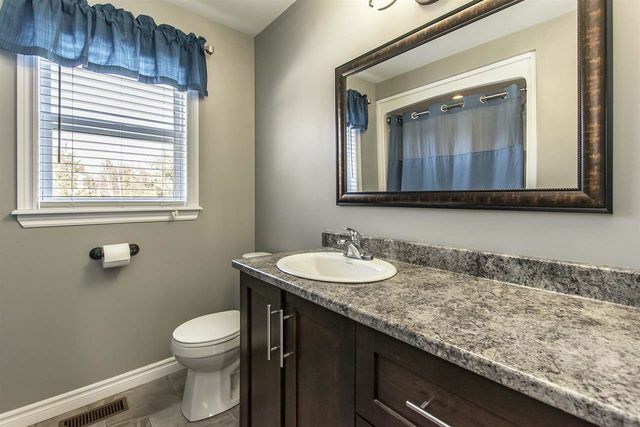 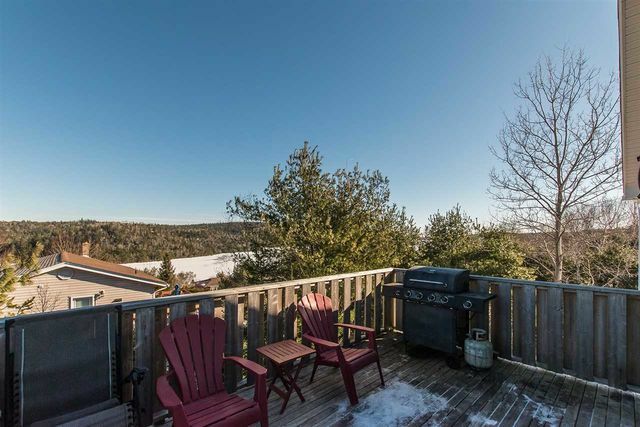 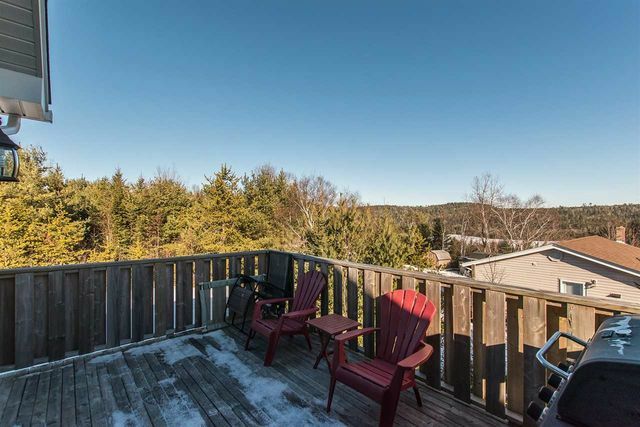 Walking distance to lake access on Porters Lake via Park Reserve. 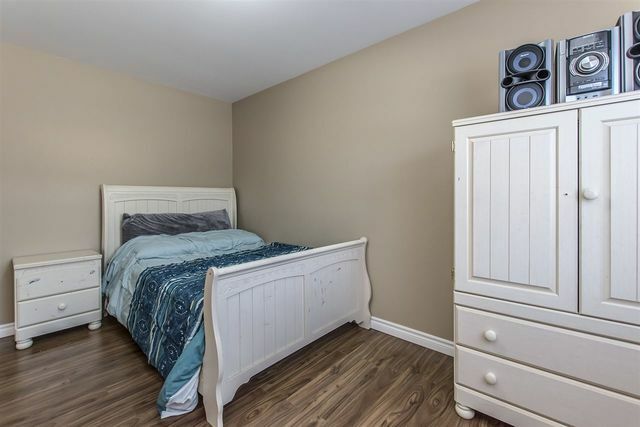 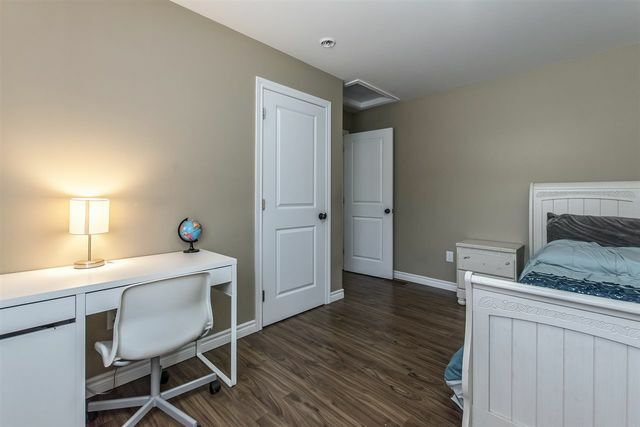 Call to View!